Good evening! Today I added to collection: 10 Boliviano 2005 Bolivia and 50 Cents 2019 Bahamas. 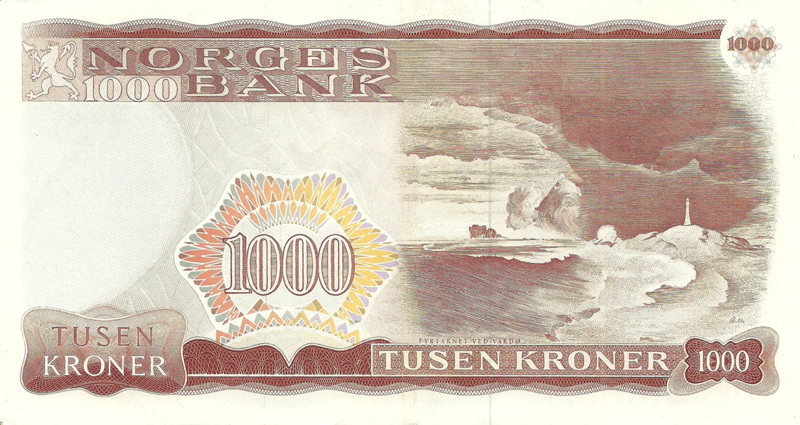 Next will be - 1 banknote of West Germany, 1 banknote of Singapore, 1 banknote of Latvia and 1 banknote of South Vietnam. Hello! Yesterday I did add 10 Francs 1973 France. Today added 100 Gulden 1953 Netherlands. Zimbabwe - 1,5,10,50 Dollars 2009 and 5 Dollars 2016. 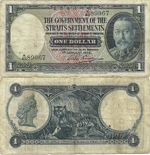 Rhodesia - 10 Dollars 1979. 10 Pounds 2017 Danske Bank, Northern Ireland, Greatbritain. Added info about the flower on banknotes 5 and 10 pounds 2017 Bank of Ireland, Northern Ireland. Thanks to Alison from Contac US section for the info about he flower on banknotes. Next will be - South Vietnam, Netherlands, Bolivia 1 banknote, Falkland islands 1 banknote, France 1 banknote and some others.